At SCR, our entire staff cares more about building long-term relationships than in making a quick buck. We work closely with each customer to determine the most cost-effective shipping options that will move their freight where it needs to be—on time. Ship with us! We have ideas that can change your business for the better. It’s more than just a shipment. It’s your business. We get that. When you partner with SCR, you’ll get more than just outstanding customer service. You’ll get mutual respect, open communication and total dedication to your shipment. You’ll also get a level of expertise that brings peace of mind. With SCR as your logistics provider, you’ll have more time to focus on your business. How? 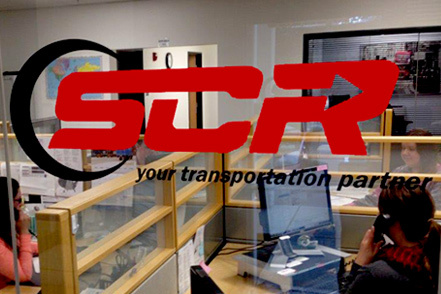 With SCR, your logistics will be managed efficiently and professionally. We will provide you with effective transportation solutions, and monitor your freight from day of pickup through delivery. And, we’ll keep you informed every step of the way.